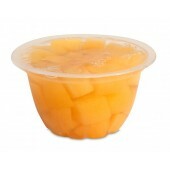 Our fruit cups are packed in real fruit juice and are ready to go when you are. 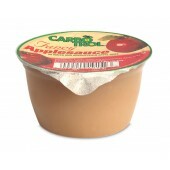 Ideal for the lunch box or as an any-time snack, our fruit cups are nutritious and delicious. Buy a case and count the savings!